GIS: A Computing Perspective, Second Edition, provides a full, up-to-date overview of GIS, both Geographic Information Systems and the study of Geographic Information Science. 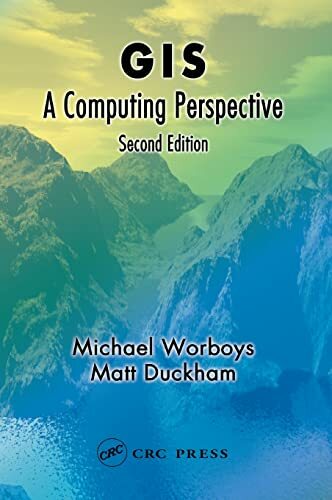 Analyzing the subject from a computing perspective, the second edition explores conceptual and formal models needed to understand spatial information, and examines the representations and data structures needed to support adequate system performance. This volume also covers the special-purpose interfaces and architectures required to interact with and share spatial information, and explains the importance of uncertainty and time. The material on GIS architectures and interfaces as well as spatiotemporal information systems is almost entirely new.